Today Apple made some upgrades to its web-based version of the iWork suite that are more suited for those working in large teams. The number of people that can collaborate on a single document has been doubled to 100, and the maximum storage size for files and docs has also been increased. Ever looked at a column of numbers on your Mac’s screen and wished that they would just add themselves together already? I do. Ever since my “special” cat died, I’ve been adding things up manually. My cat, who was called “Rain Cat,” used to take one look at a page full of numbers, twitch its cute little head a few times, and then tap out the answer with its paw. Admittedly, getting the answer usually took longer than doing it myself on a pocket calculator, and sometimes Rain Cat would fall asleep in the middle of a particularly long answer, but it was pretty convenient most of the time. Now, Rain Cat can be replaced with Brett Terpstra’s Total Number service. Do you hear that tinkling, rattling sound? That’s the sound of a million teeth skittering across the floor tiles as their previous owners relax their legs after smashing the teeth out of their own skulls with their own knees. What the hell am I talking about? The absurd, almost violent knee-jerk reactions to Apple app updates that pare back functions in order to provide a clearer path for future updates. It’s like these folks never heard of pruning a rosebush to promote better growth. And the news: Applescript is back in Numbers. 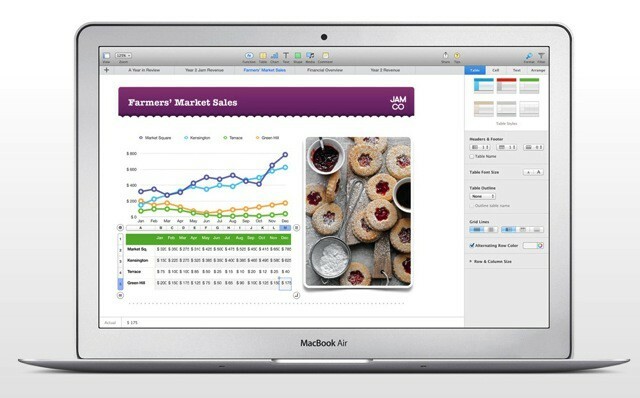 Today Apple released a slew of updates to its iWork productivity suite. 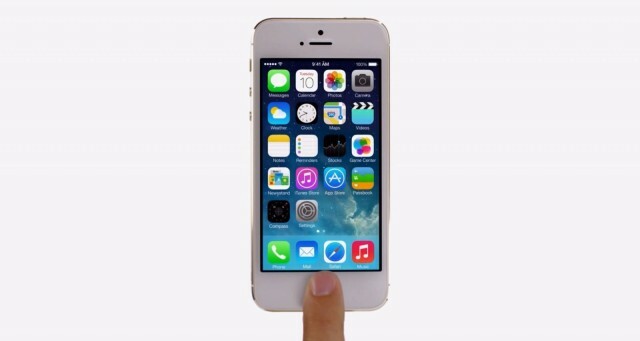 On the web, iWork for iCloud has received an iOS 7-like makeover in every aspect except the editing interface. Browsing for documents on iCloud.com now looks more like it does on iOS. An emphasis has been placed on document sharing with a new “Shared with Me” menu in each app’s toolbar. You can also share password-protected documents, presentations, and spreadsheets. 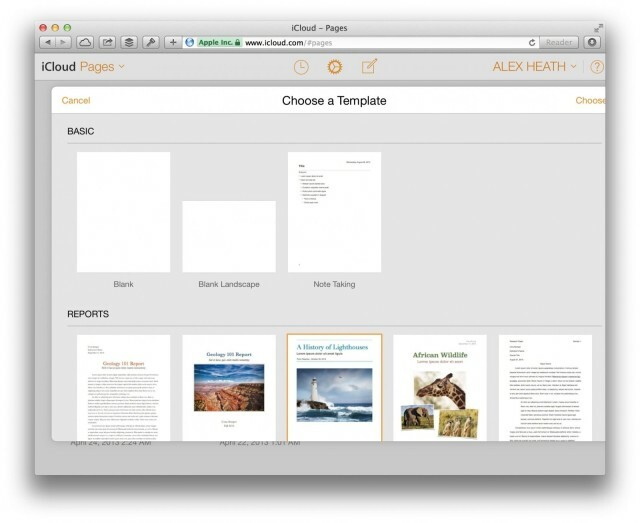 Apple didn’t just update iWork’s web apps today. Several updates have been released on iOS and OS X as well. 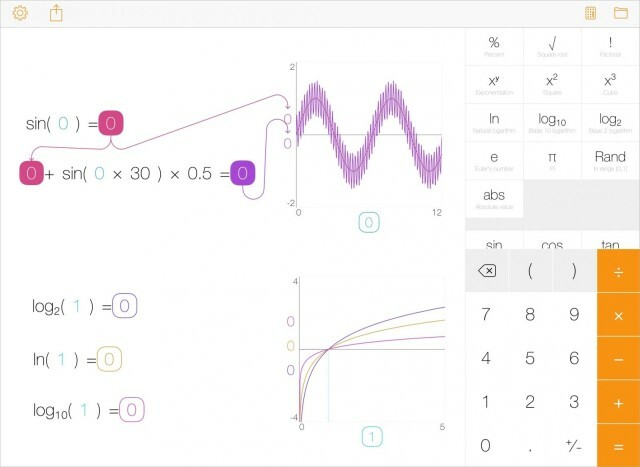 You know how when you’re working with numbers on paper, and you draw a line from the result of one equation to kind of “link” the result to the beginnings of another? Like maybe you’re planning a New Year’s Eve party and you tot up the cost of drinks in one section, the fake mustaches in another, and the overall cost in yet another? Well, with Tydlig you can do that with your iPad and iPhone. And even better, the linked numbers get updated in any linked equations. Apple’s iWork for iCloud apps have been made unavailable ahead of today’s iPad event, pretty much confirming that we will see updates for Pages, Keynote, and Numbers during the keynote. “In just a few short hours, you’ll be able to create and edit documents, and enjoy great new features,” a notice reads. 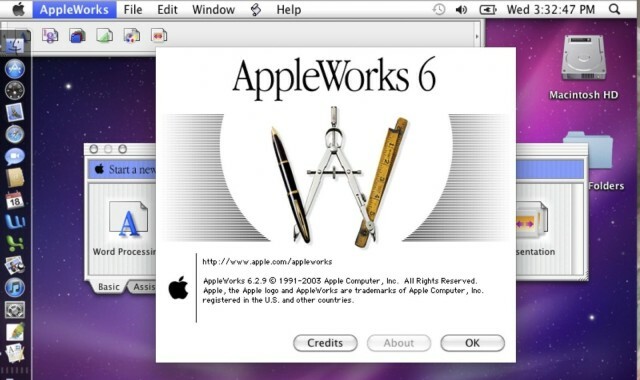 If you’ve been using Macs for a while, chances are that you have a few older documents that you may have created in Appleworks 5 or 6 that you’d like to open on your newer Mac, possibly running OS X Mountain Lion or above. Here are a few things you can do to try and make this happen. 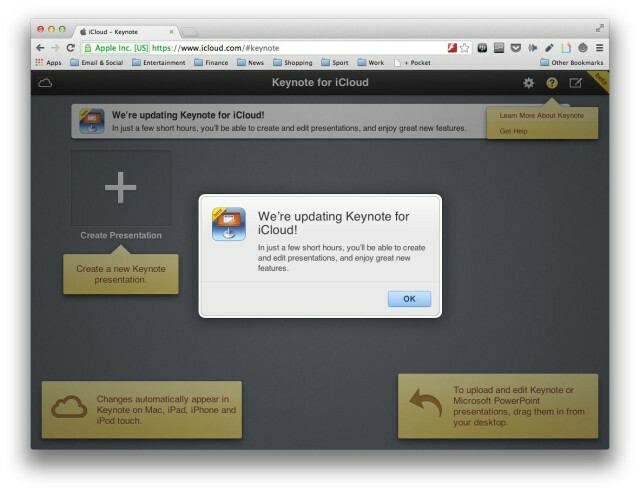 The iWork for iCloud beta, which allows you to use Pages, Numbers, and Keynote inside your web browser, is now available to all at iCloud.com. You do not need to be an existing iWork customer to take advantage of the apps, but if you are, you can now access all of the iWork documents you’ve stored in iCloud from absolutely anywhere.